Counter Strike has gone many new game releases since it was first released in 1999. Now, with the massive growth of the eSports industry, Counter Strike: Global Offensive, CS:GO, has become one of the most popular fps games in the world. 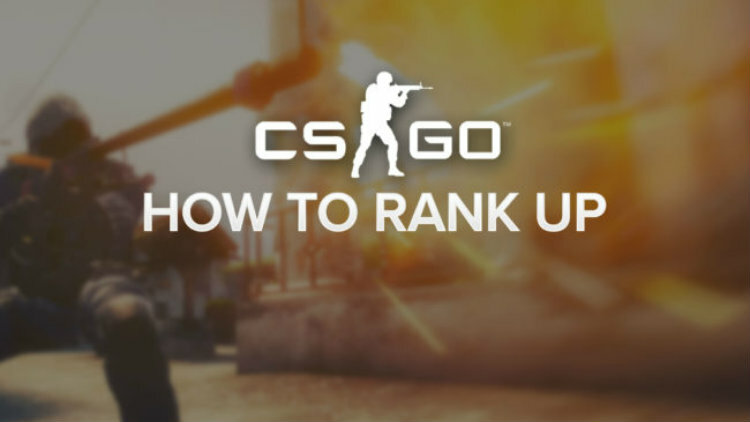 Read my tips for CS:GO how to rank up.